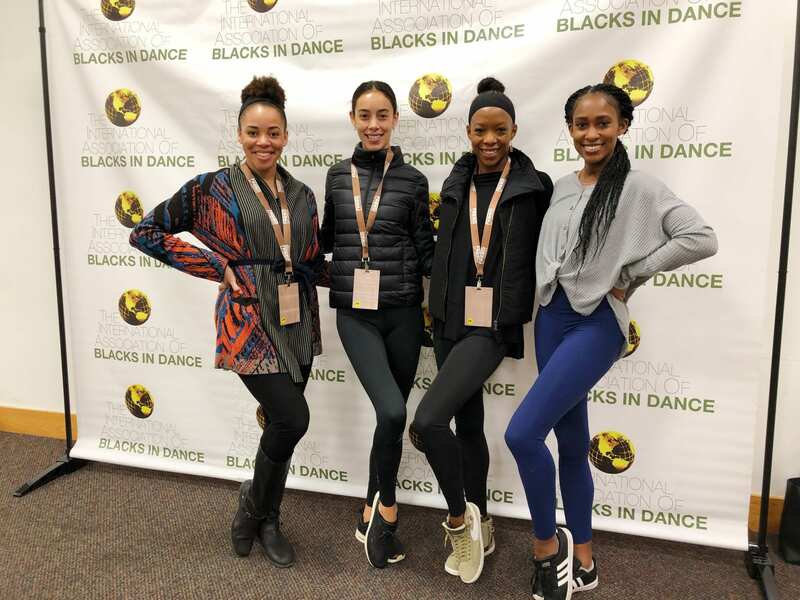 Rockettes Sam, Jackie, Danelle and Jacie (left to right) attend the 31st Annual International Association of Blacks In Dance Conference. 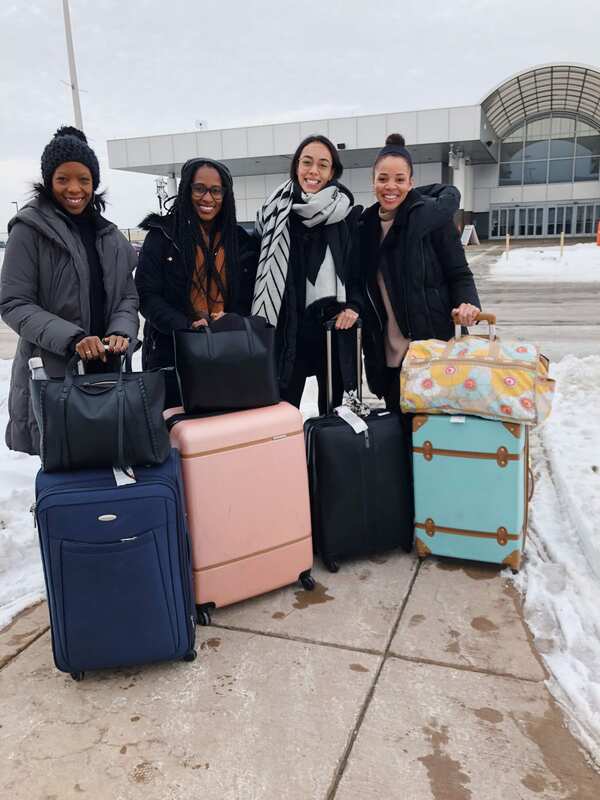 ast month, we had the opportunity to attend the 2019 International Association of Blacks In Dance Conference in Dayton, Ohio (a first for us!). 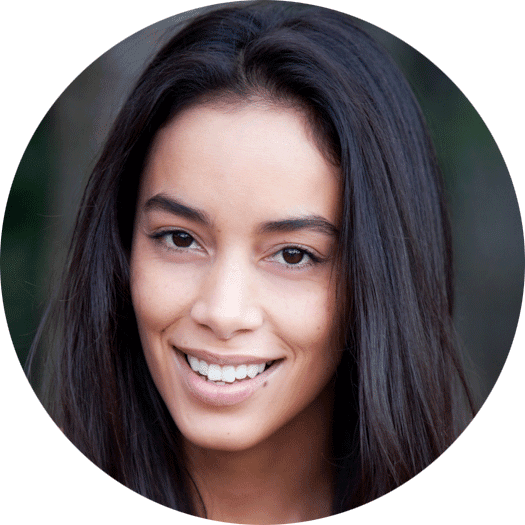 The organization, which was established in 1988, is dedicated to preserving the African ancestry and origin that lives within dance while also actively working to increase opportunities for the diverse artists of today. The Annual IABD Conference is an incredible culmination of those efforts. We are forever grateful for being able to attend the IABD conference, and it’s an experience we will never forget! 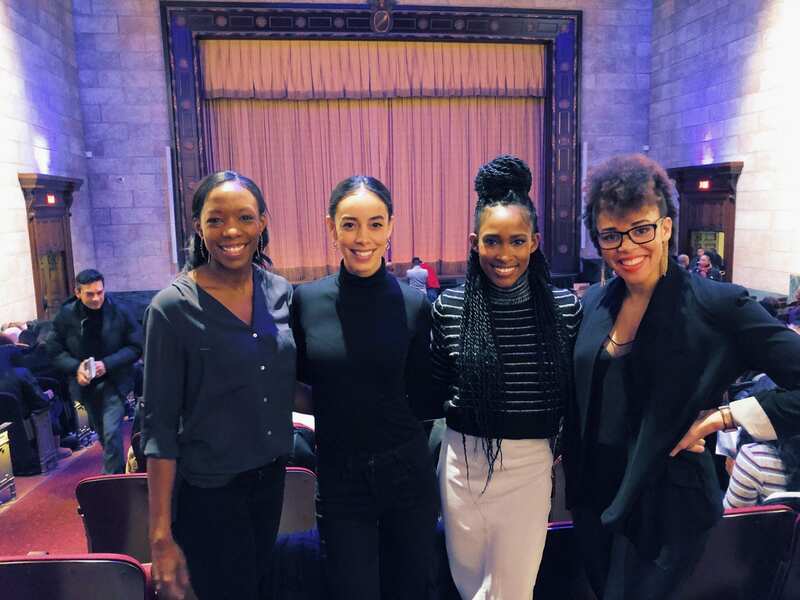 From teaching master classes to learning about the diverse dancers who paved the way before us, these are some of our top moments from our week in Dayton. 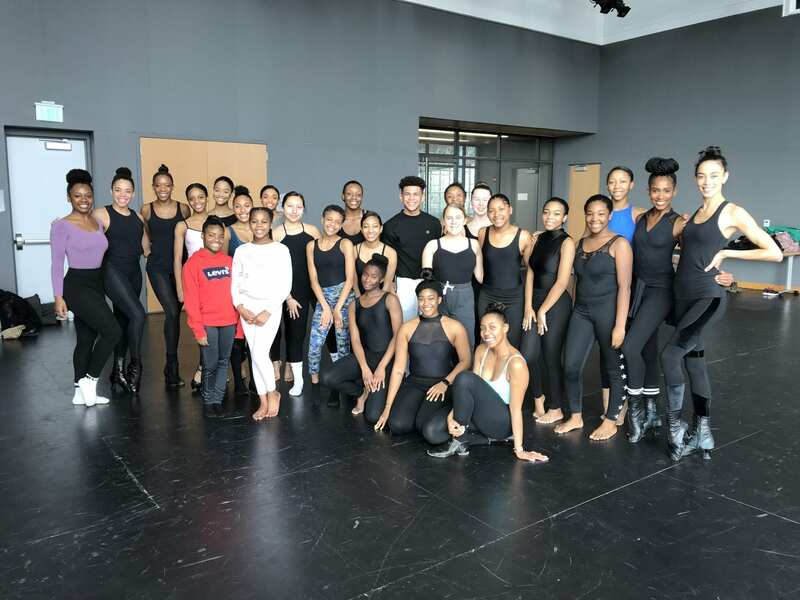 Rockettes Sam, Danelle, Jacie, and Jackie pose with IABD students following a master class at Dayton’s Metropolitan Library Bassani Theatre. Rockettes Danelle, Jackie, Jacie and Sam attend evening performances as part of the IABD Conference. Jackie: “My favorite performance would have to be a piece showcased by Philadanco (choreographed by Anthony Burrell). It was emotionally touching and related back to what is happening today. And seeing the support and camaraderie of everybody in the audience really bought back memories of dancing in my childhood. It’s the same feeling I get with the Rockettes when we get a chance to watch each other perform. A snowy farewell to the IABD conference in Dayton, Ohio.